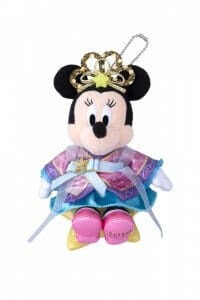 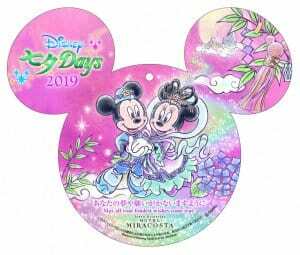 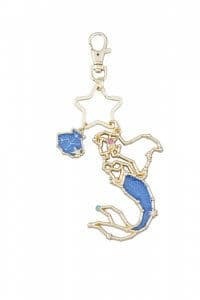 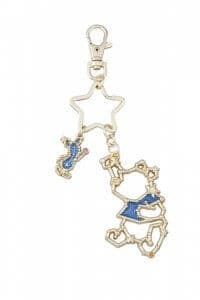 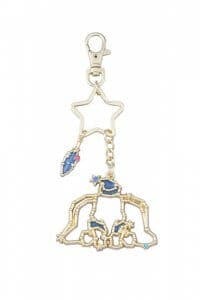 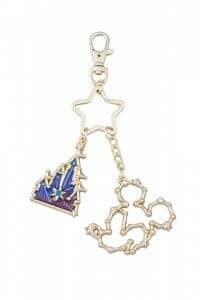 Disney Tanabata Days returns to Tokyo Disney Resort from June 6 – July 7, 2019, with seasonal greetings, decorations, food, and merchandise. 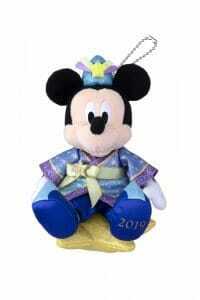 Tanabata or “Star Festival” is a Japanese tradition which celebrates the meeting of Orihime and Hikoboshi. The two deities are in love, but are separated by the milky way and can only meet on the seventh day of the seventh lunar month. 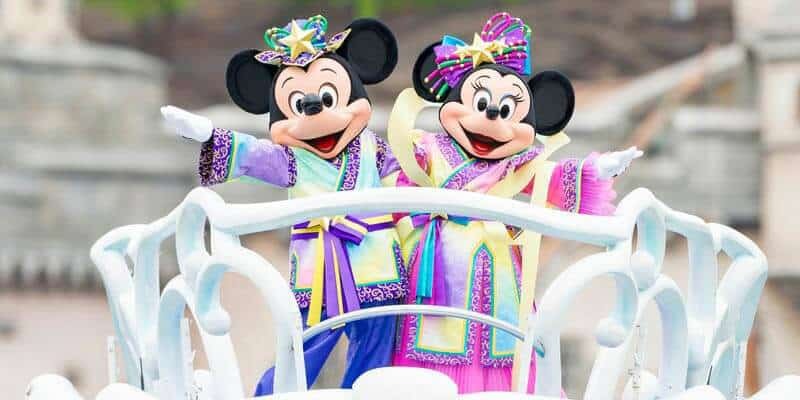 The event runs for just one month, so is smaller than other events at Tokyo Disney Resort, but makes up for it with fantastic opportunities to see Disney characters in traditional costumes taking part in a uniquely Japanese event. 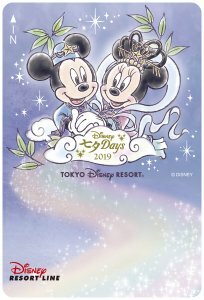 Both Tokyo Disneyland and DisneySea will host Tanabata Days greetings. 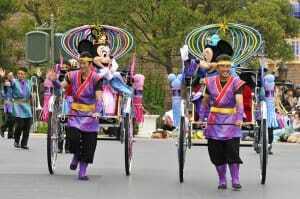 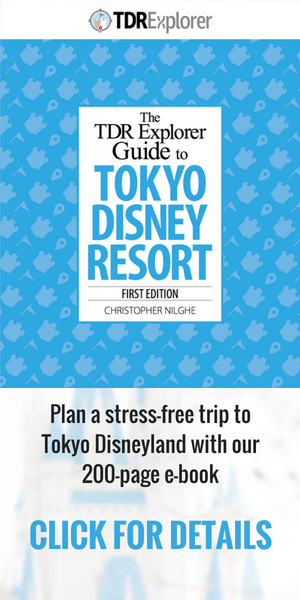 At Tokyo Disneyland, Mickey and Minnie will dress as Orihime and Hikoboshi and travel along the parade route aboard rickshaws. 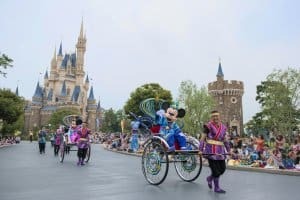 They are joined by a host of characters, including Donald, Daisy, Pluto, Goofy, Chip, Dale, Clarice, Rapunzel, Belle, Snow White, Cinderella, and Prince Charming. 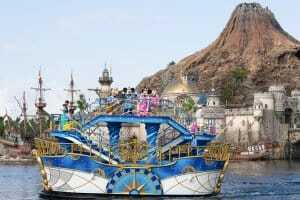 At Tokyo DisneySea, Mickey, Minnie Duffy, ShellieMay, Aladdin, Jasmine, Ariel, and Prince Eric will sail across the Mediterranean Harbor to greet guests. 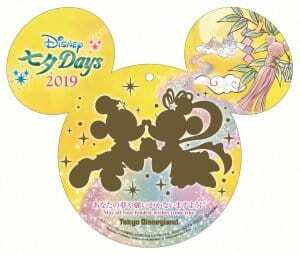 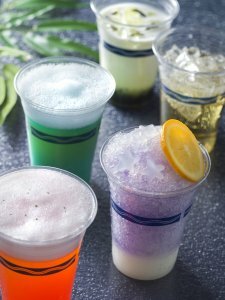 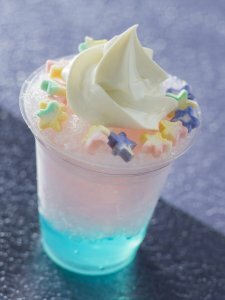 It is traditional to make a wish during the Tanabata festivities, so “wishing places” with a Disney twist appear at Tokyo Disneyland and DisneySea. 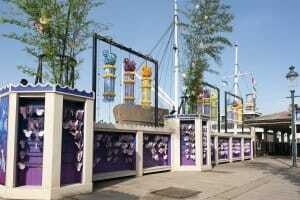 Here guests can write their wish on special wishing cards and hang them on the decorations to make their wish. 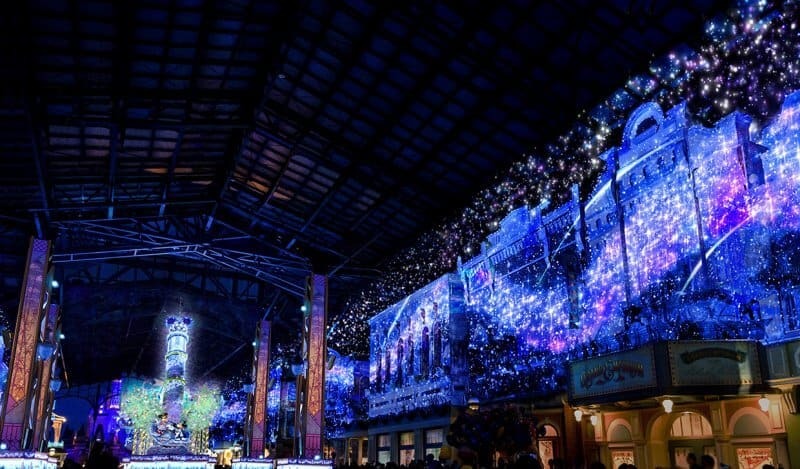 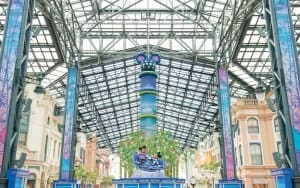 This year, Tokyo Disneyland’s wishing place will be in the World Bazaar, and each evening the area will transform into “Starlight Wishing Place” with milky way lighting effects and Tanabata-themed music. 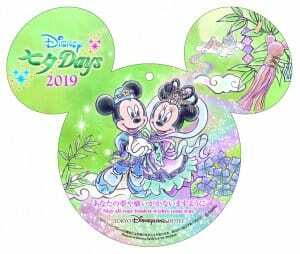 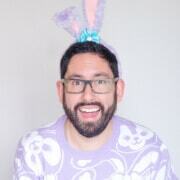 If you’re heading to Japan before June 6, 2019, be sure to check out the Disney’s Easter event at Tokyo Disney Resort.